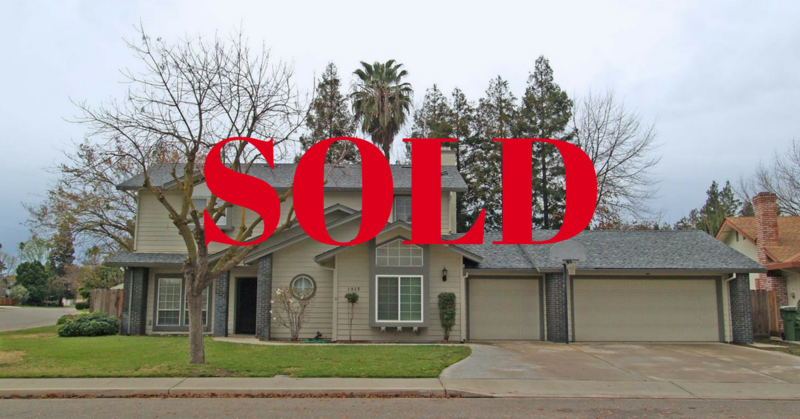 East Turlock 5-bedroom, 3 bath home situated on large corner lot and includes pool, 3-car garage drive thru and more. Approx. 2,329 sf, this home boasts a formal living-dining room, & family room with fireplace that opens to kitchen/nook. Large upstairs master suite. Full downstair bedroom, bathroom and utility room!